The richest of New York's rich gather at the Pierre's Cotillion Room to raise money for those less fortunate. The mayor-with Detectives Zach Jordan and Kylie MacDonald of the elite NYPD Red task force providing security—is on hand to applaud the Silver Bullet Foundation's new plan for public housing. A fatal blast rocks the room, stirring up horrifying memories of 9/11. Is the explosion an act of terrorism—or a homicide? A big-name female filmmaker is the next to die, in a desolate corner of New York City. Zach and Kylie investigate, and the intimate details of the director's life remind them of their own impossible situation—their personal relationship seems as unsolvable as the murders. 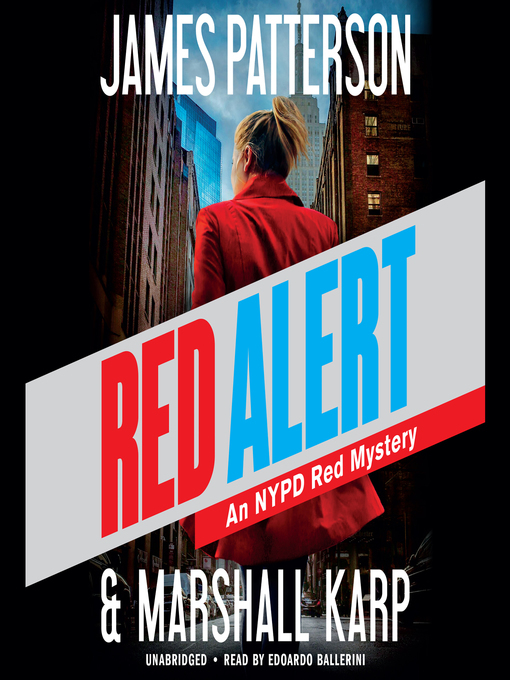 The crimes keep escalating, and the perpetrators may be among the A-list New Yorkers NYPD Red was formed to protect. Their insane pursuit of ever-greater pleasures, indulgences, and thrills could be the catalyst of destruction on an unthinkable scale. Zach and Kylie track a shadowy killer as he masterfully plays out his vendetta-and threatens to take down NYPD Red in the bargain.